Home > What do you think? Each year, the ICAC researches, produces and publishes corruption prevention and research publications. We want to know if they are helpful in assisting public sector agencies to identify and deal with specific areas of corruption risk. Obtaining feedback regarding the effectiveness of the ICAC’s publications is vital to our review process. 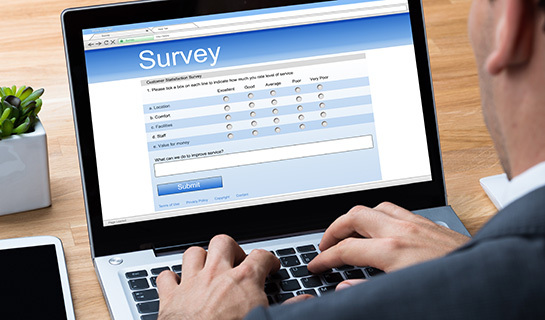 We would appreciate your taking the time to answer the following survey. It should take about 5–10 minutes to complete, and your response will be completely confidential. The results of this survey will give us insights into how to improve our publication content, format and delivery. As a reader of Corruption Matters, we value your feedback.